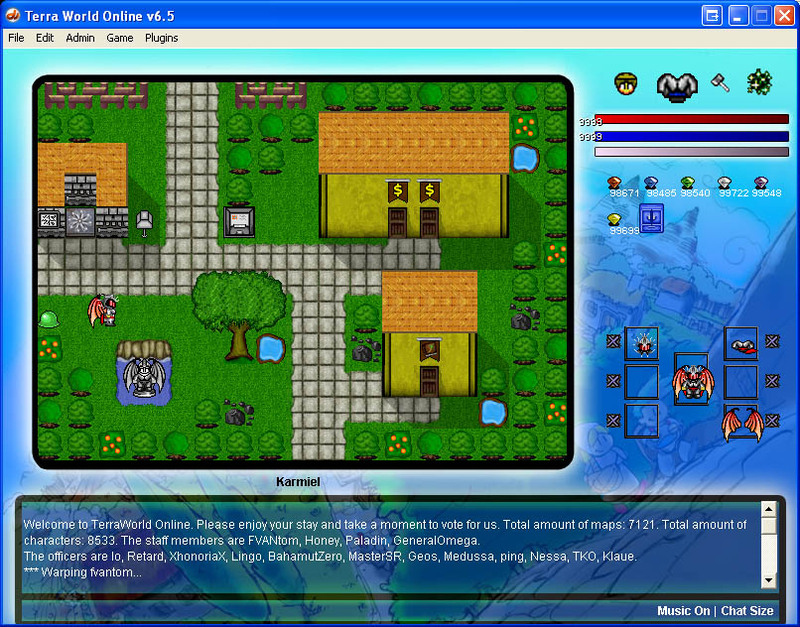 "RPG World Online (RPGWO) is an online, persistent, massively multi-player(50-100? 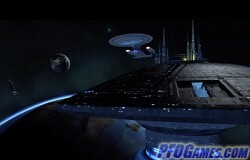 ), role playing game." Bring your own super hero to life, put together a custom outfit and choose from a wide range of supernatural abilities, in this manga-style action and strategy game. Use crazy stunts and fantastic powers to lead your team to victory. A medieval Asian themed anime RPG. 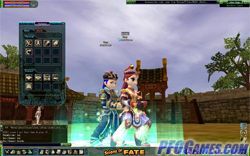 Play Scions of Fate now! 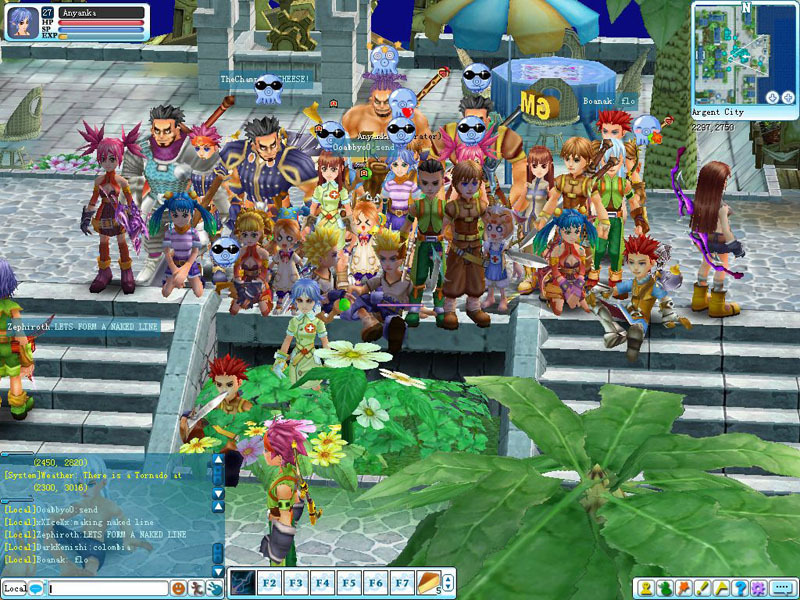 An enchanting MMORPG filled with fun and unusual creatures. Develop your character by completing tasks while teaming up with friends from around the globe. Collect, trade, buy, and earn armor, weapons and clothing to help in quests. 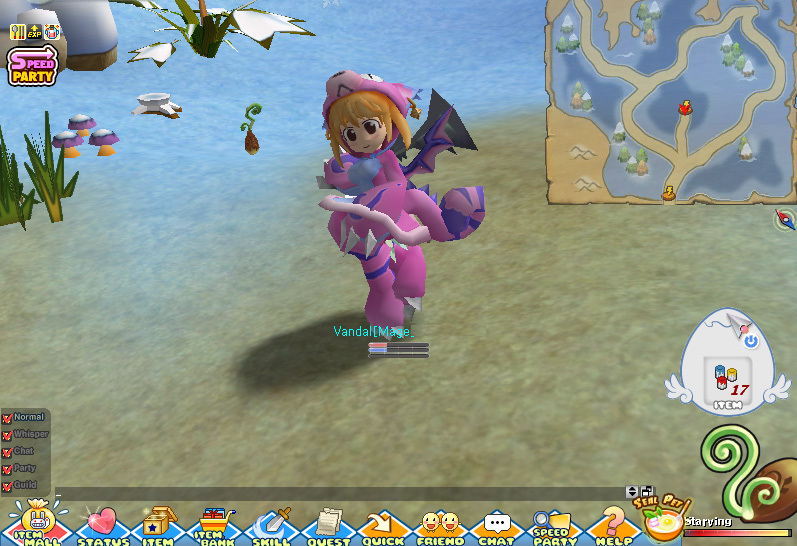 Play Seal Online: Evolution now! 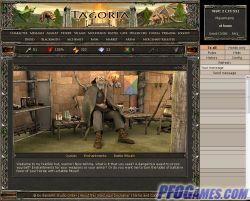 An isometric medieval fantasy role playing game. "Prepare to meet your new family. With your initial bite, you will become part of a thousand-year old bloodline and enter a family of darkness. Whether or not you are loyal to that family is entirely up to you. With each bite you inflict, you will recruit others to your clan. Along the way you may also need to dispose of un-worthy players who are not in the best interest for your family. Each clan consists of a hierarchy and politics play a part in this society of darkness." 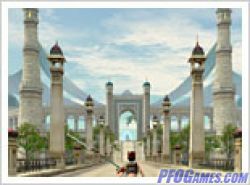 In this sequel to Mu Online, characters are able to advance more easily. Team up with friends and battle over 100 different types of monsters. 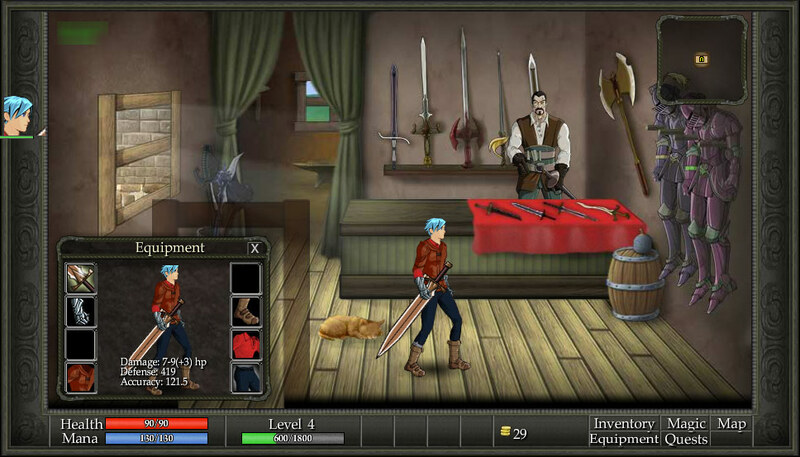 A browser-based adventure RPG game similar to Dragon Fable. Each month new areas are added to the sprawling game world. Customize your character, fight unique monsters and discover your destiny as the True Knight. 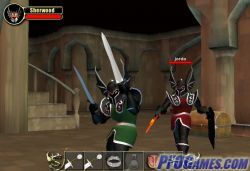 Defend your honor in combat and meet and chat with players from around the world in an infinitely deep dungeon filled with monsters and treasure. Beautifully rendered RPG set in ancient China. 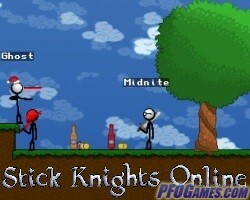 In Stick Knights Online you take on the role of a stick figure battling against your enemies. 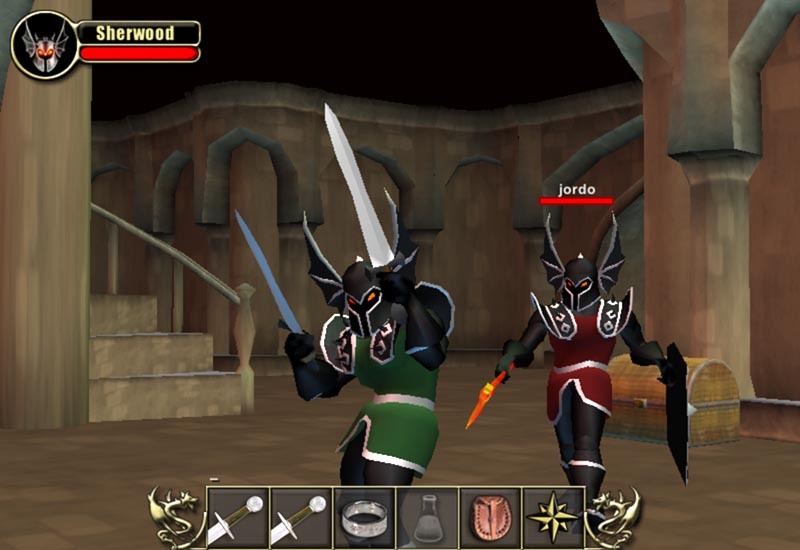 Chat, fight, explore, and use cool items with friends (or enemies!) in this epic quest adventure. Unlimited 'sticky' situations await! 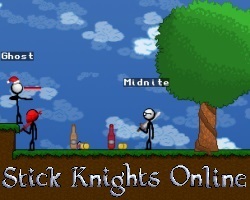 Play Stick Knights Online now! A browser-based RPG. 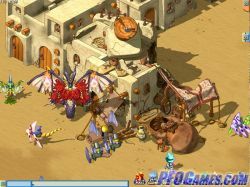 Fight epic battles, plunder enemy villages and fulfill quests. Features enchantments and hundreds of items -- some very rare. Explore the world or fight arena battles with other players. 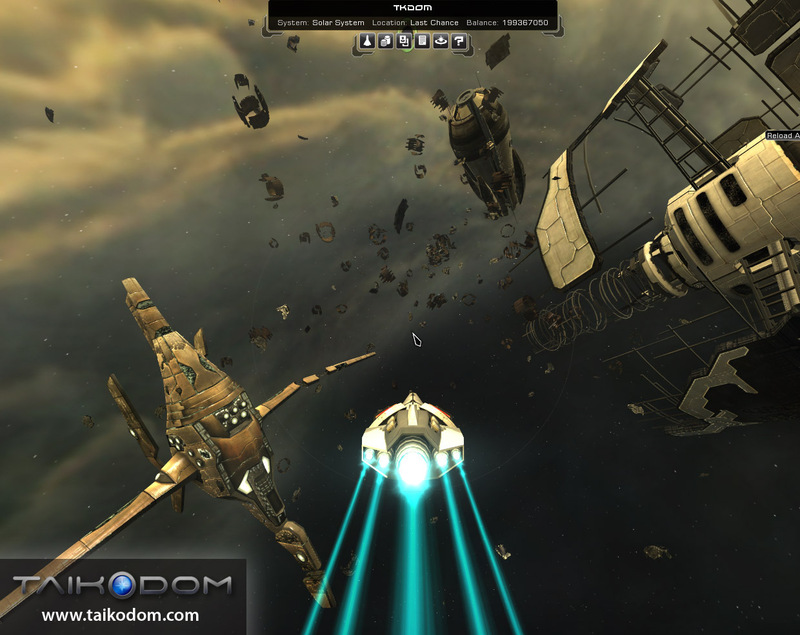 A free MMO space game much like Eve Online. 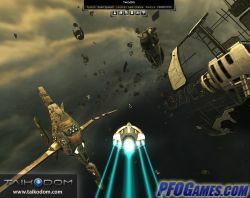 Features a massive selection of ships and weapons. 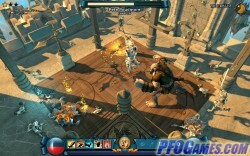 Following in the footsteps of the original, Tales of Pirates 2 provides a full dose of swashbuckling adventure. This sequel adds several new features, such as a new type of pet that imbues its master with attack and defense bonuses. Play Tales of Pirates II now! An amusing RPG with simple graphics but a great sense of humor. Old school RPG in a 2d fantasy setting. The game is slightly (and in some cases entirely) different between servers so be sure to check out the options available. 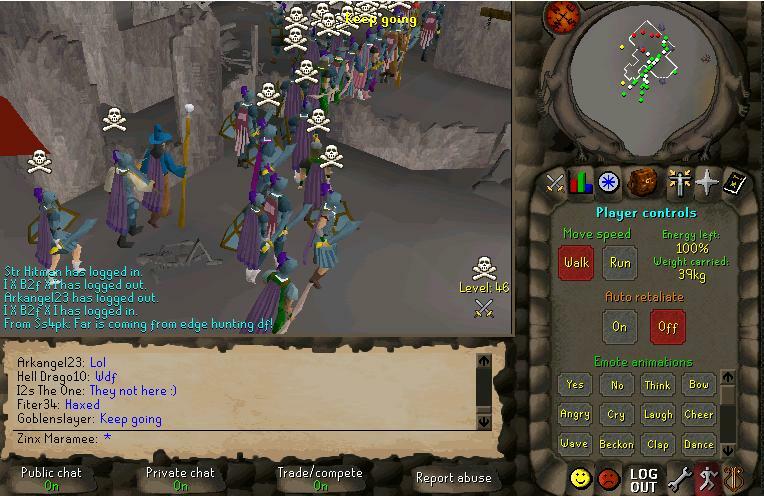 Most of the servers are free/shop driven. Check out the item pricing between servers. Play The 4th Coming now! 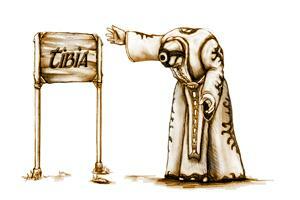 "Tibia is an internet game, a multi user dungeon with a graphical interface. Enter a medieval fantasy scenery, meet players from all over the world and have adventures together with them. 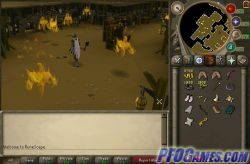 Train your skills as a knight or become a magician to fight successfully against the dangerous monsters that terrorize the inhabitants of Tibia." The sequel to Twelve Sky, this is an oriental style, martial arts based MMORPG with strong PVP. Features realistic martial arts weapons and moves. Play Twelve Sky 2 now!